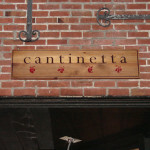 Nothing can replace the organic look and feel of a V-Groove Routed Wood Sign. 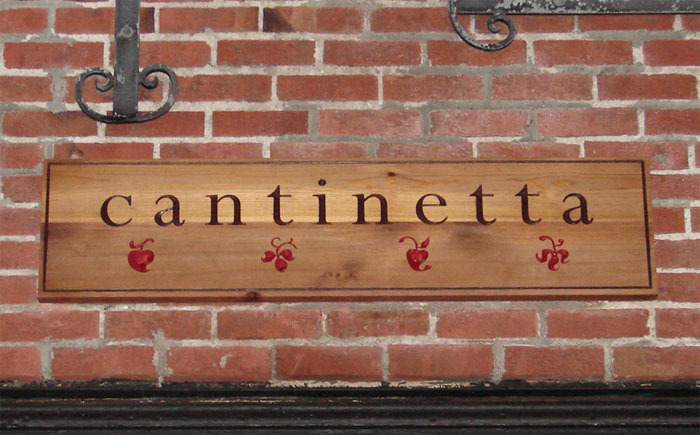 This V-Groove Routed Wood sign is carved out by a V-groove router to give it depth and a classy look. 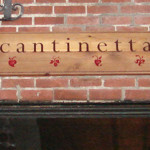 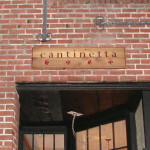 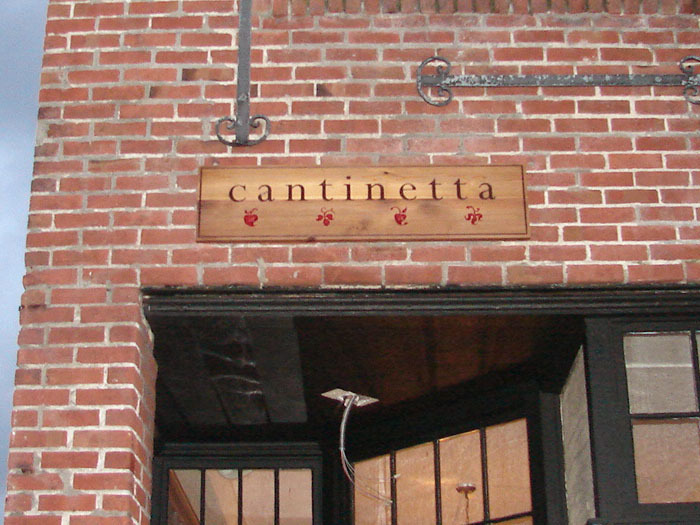 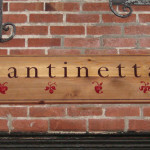 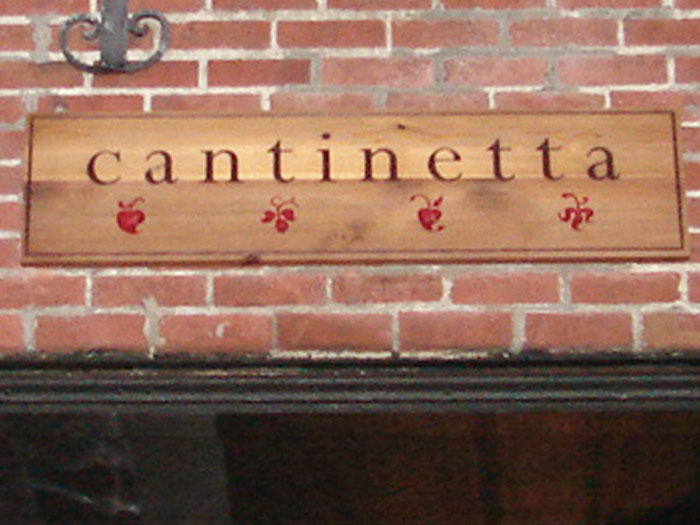 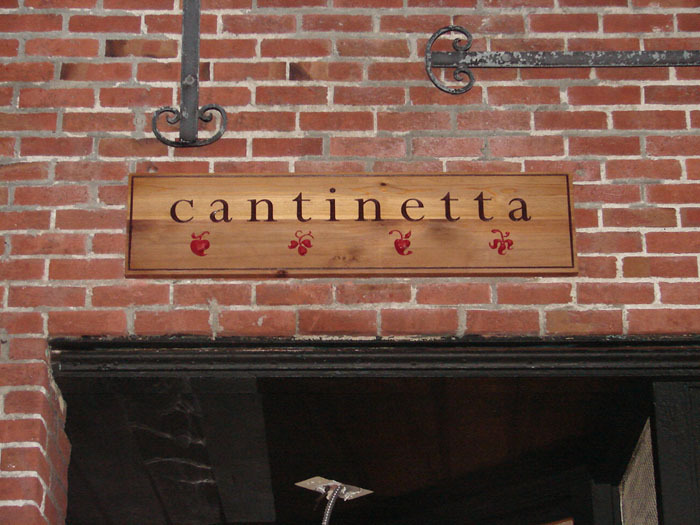 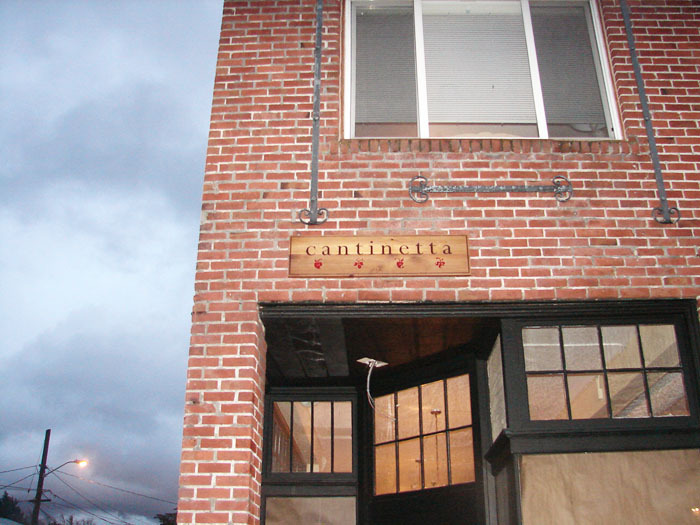 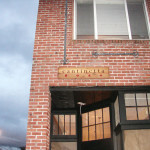 A wooden sign enhances the rustic look of the building facade.